A beautifully landscaped property set on a golf course, we’re sure we have the perfect apartment home for you. 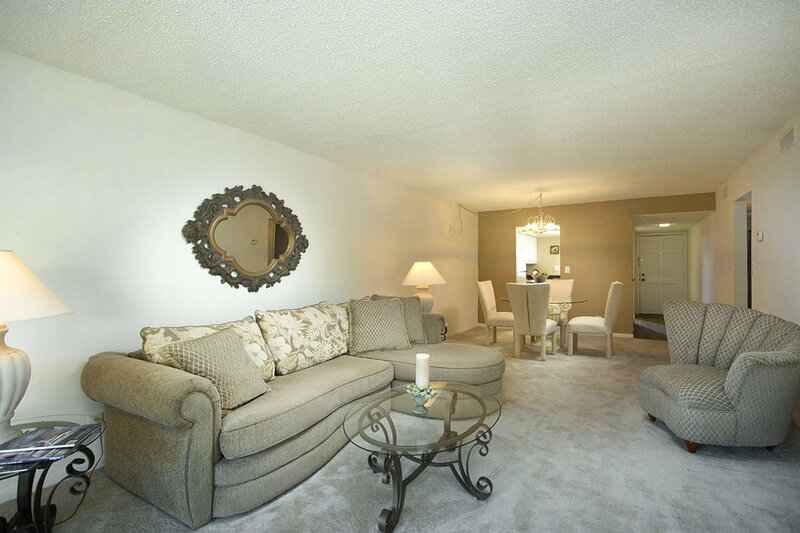 Our bright and spacious apartments have convenient access to shopping, dining, banking, hospitals, and recreation. 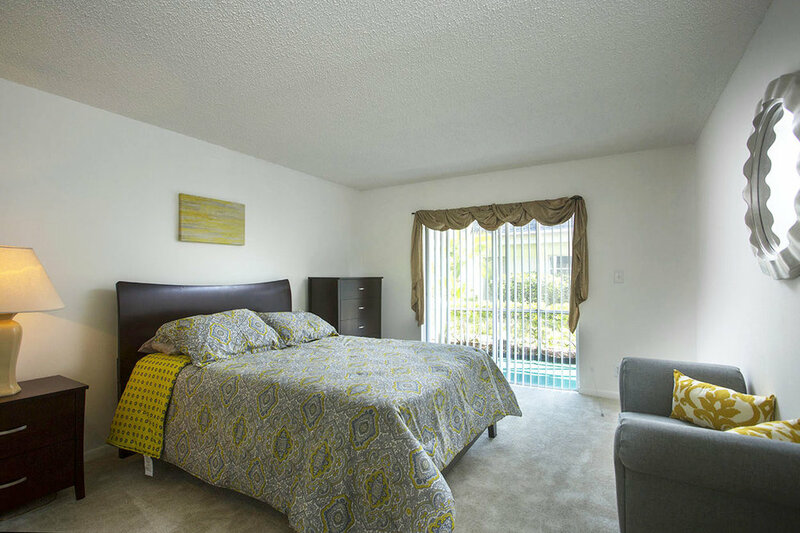 Golf Terrace is centrally located in Pinellas County with easy access to I75, Tampa, St. Petersburg and Clearwater. 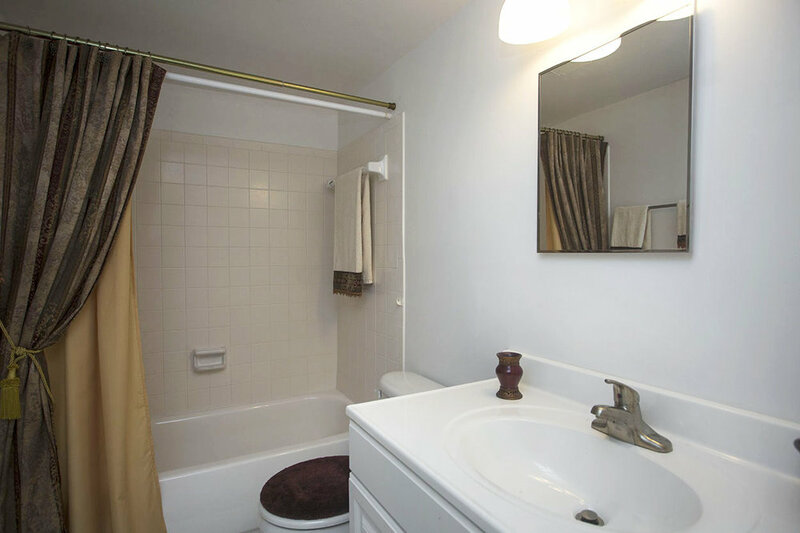 We are close to it all, yet located in quiet, quaint Largo. 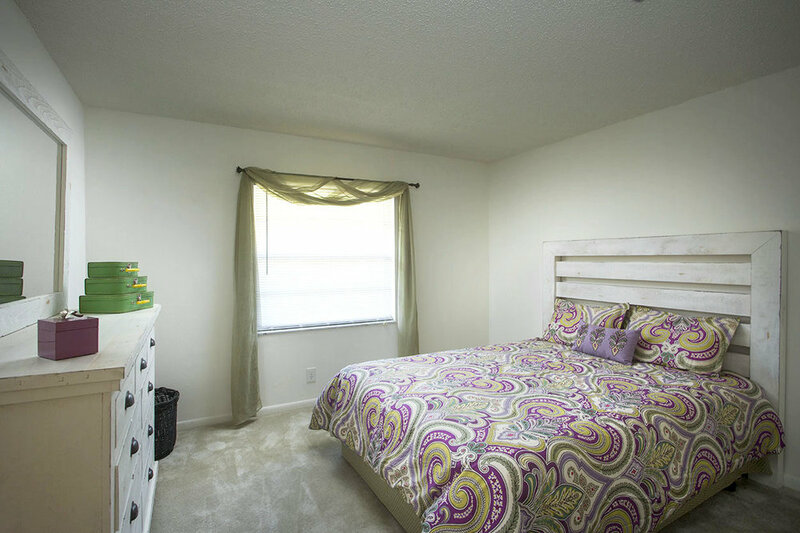 1 & 2 bedroom units feature the largest floor plans available in Largo! Newly renovated units are available. 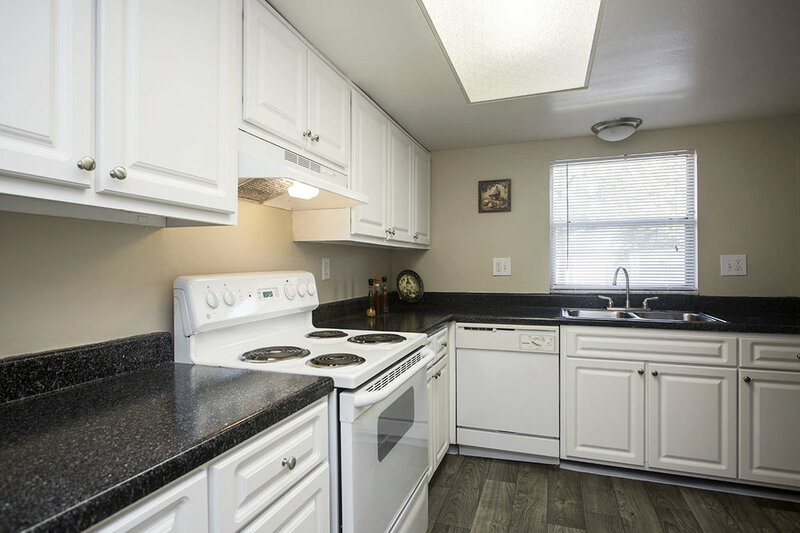 All units have central air, dishwashers and large screened patios. The luxury you deserve. Let us pamper you with 2 sparkling pools, a fitness center, and so much more! The right fit, the right choice, the right place for you to call home.